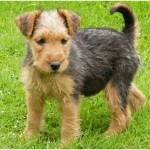 The Lakeland Terrier is a small-sized dog and is originated in England. 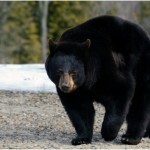 The dog is said to be a good companion and a watchdog. 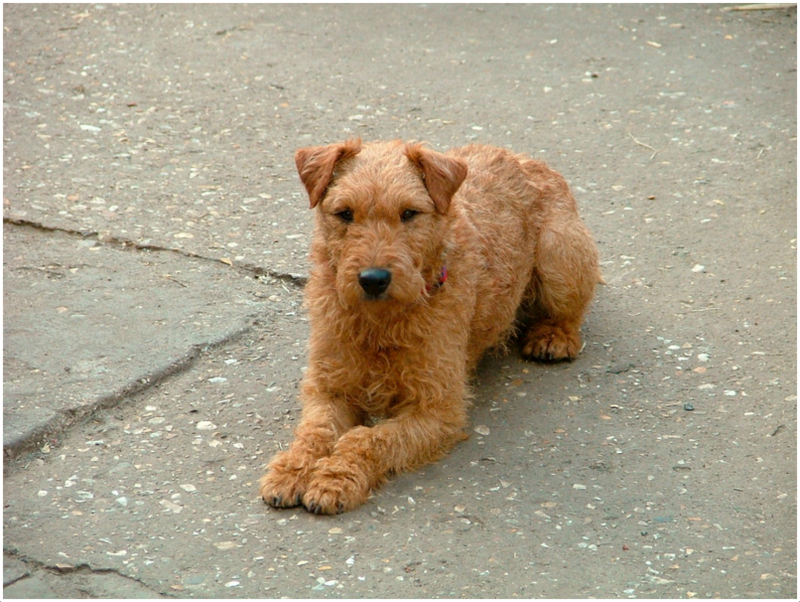 The Lakeland Terrier adapts to the home-environment very soon and become friendly with everyone in a short time. 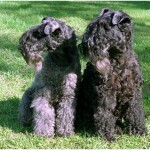 The temperament of this breed can be defined as the intelligent, friendly, confident and trainable. It can be trained very easily and it learns tricks very quickly and always entertains the people with its activeness and sportiness. It is said to be the good watchdog and is very alert all the time. It takes long time to be friendly with the cats. It takes some time to be friendly with the dogs. 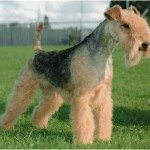 The price of the Lakeland Terrier is around $800 to $1200. 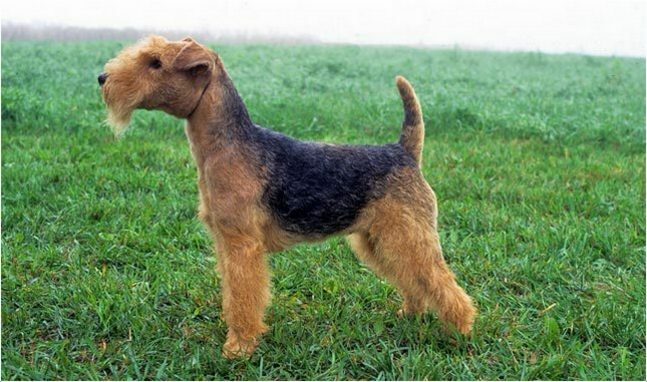 The Lakeland Terrier is small in size with strong muzzle and black nose. 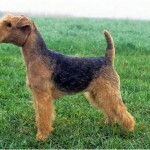 The ears are small, folded and v-shaped and it has strong legs. The eyes are in oval shape and are small and dark. 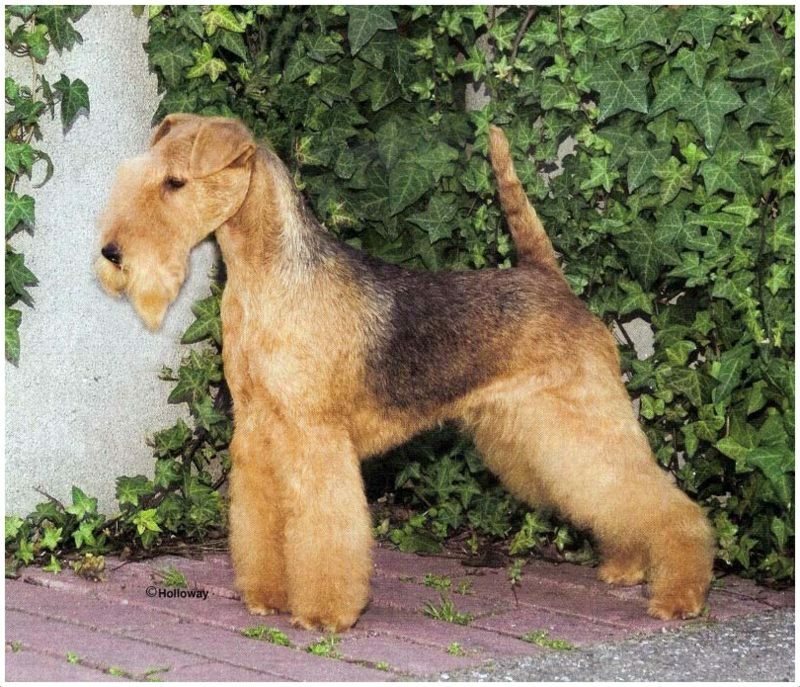 The coat of the dog is dense, harsh, and hairy and it has a soft undercoat. 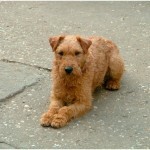 Generally, the Lakeland Terrier is seen in variety of colors which include red, blue, black, liver and wheaten. 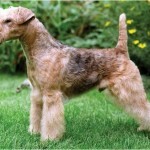 The height of the Lakeland Terrier is about 12.9-14.9 in (33-38 cm) and it weighs about 15-17 lb (7-8 kg). 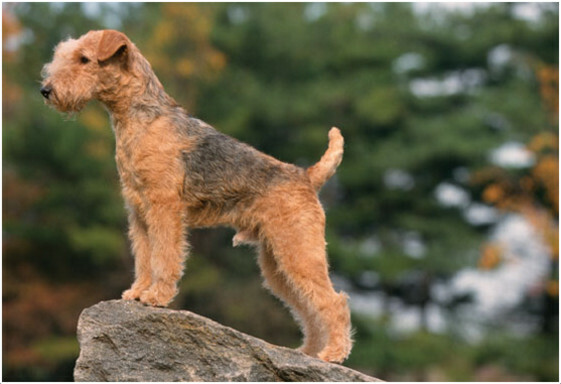 The Lakeland Terrier is confident, independent minded and is said to be intelligent. This dog likes to dig and is said to be a quick learner. 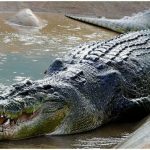 It becomes friendly towards children and likes to play all the time. 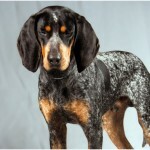 It is an intelligent dog and actively participates in training too. 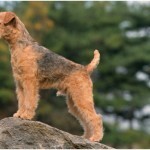 Generally, the Lakeland Terriers are healthy and doesn’t show any health disorders. 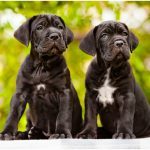 But, anyhow the owners should supervise the dog all the time and should consult vet in case of any emergency situation or unusual symptoms. The Lakeland Terrier will fit good for apartment living. It is not a heavy barker, so it suits to live in apartments and cities. A house with yard also suitable for the dog as it likes to walk and run all along the day actively. 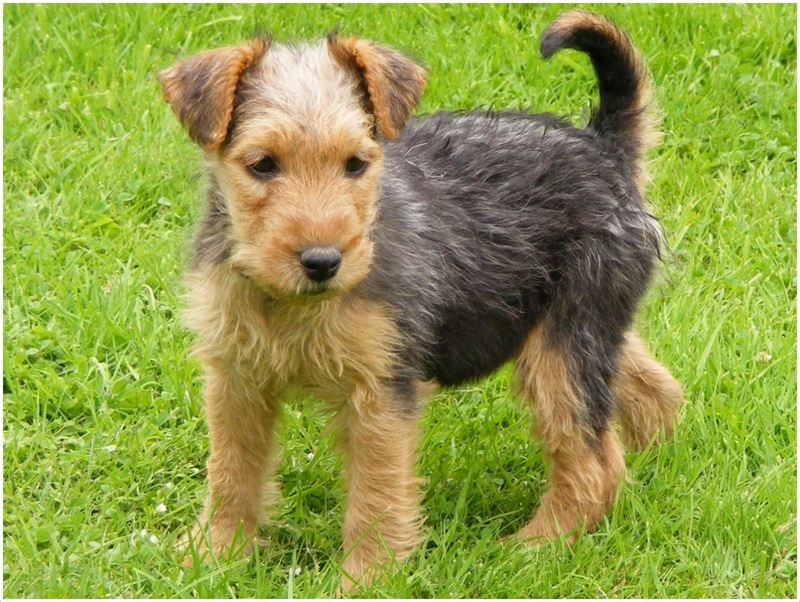 The Lakeland Terrier can give birth to an average of 2 to 5 puppies. 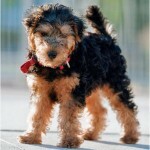 At the times of pregnancy, proper care is recommended and the owners should supervise the dog all the time. 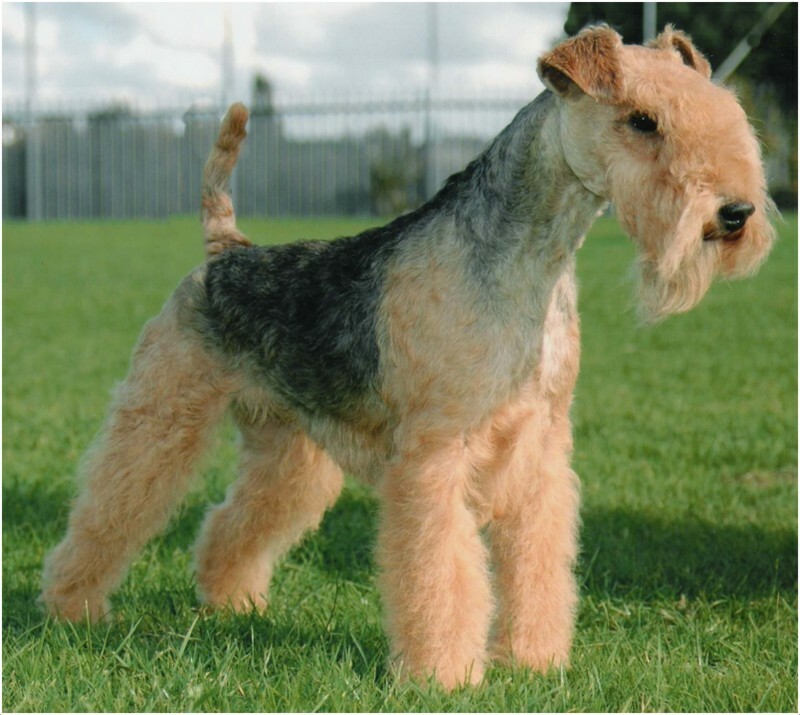 Try to breed the Lakeland Terrier after attaining a proper age and it is recommended to have a professional breeding to get the healthy puppies. 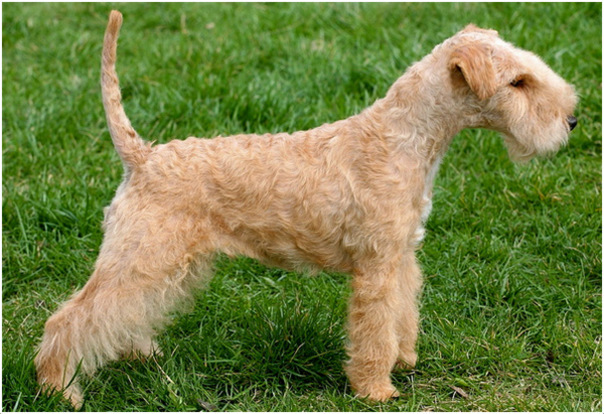 The Lakeland Terriers average lifespan is around 10 to 14 years. 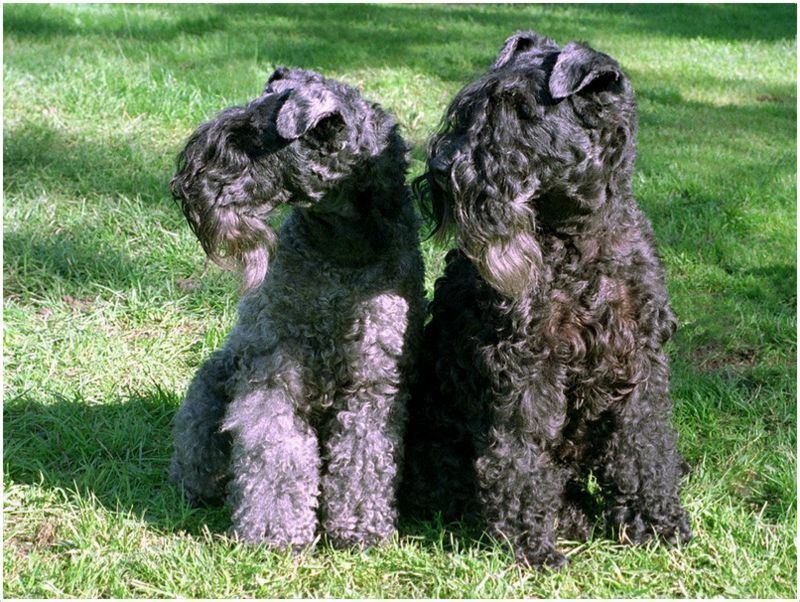 Regular exercise and proper attention will keep the dog fit and healthy which makes the dog to live up to 16 years. 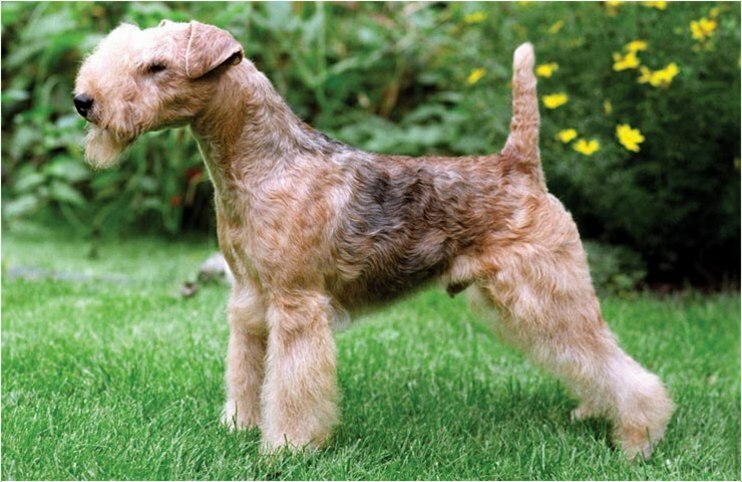 The Lakeland Terrier should be brushed neatly at least three times a week in order to keep it fresh and clean. It is advisable to hand-strip (removing dead or old hair with hand) the coat twice or thrice in a year. Check and clean the ears regularly. 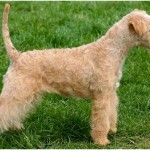 The Lakeland Terrier sheds little and regular grooming is recommended for the dog. 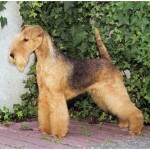 Daily brushing is also advisable for the dog in order to keep it neat and clean. For Males – Gate, Joe, Deep, Flux, Doll.